Let's have a little heart-to-heart, shall we, moms? Think back to the last time you spent an evening out simply chatting and having fun with your best girlfriends. No kids, no dates, no forced attendance to an event or social outing that left you feeling uncomfortable; just laughter and relaxation with your friends. Now, how long ago was this evening? A few weeks? A few months? Even more? If it's been a while, you're not alone! It's not uncommon for moms to get overwhelmed with responsibilities and full schedules that don't seem to allow for quality time with friends. Which is exactly why there is no excuse to not put your foot down once a year and join women everywhere annually to celebrate the one and only National Mom's Nite Out! Founded in 2008, National Mom's Nite Out is an annual event that gives moms the opportunity to join together and celebrate motherhood. Each year, moms all over the world host National Mom's Nite Out events in their homes and communities by inviting their best girlfriends out for a night of fun conversation, snacks, and drinks. This year, National Mom's Nite Out fell on Thursday, May 7th (don't be bummed that it has already passed, just mark your calendar and start planning for next year's event on May 5th, 2016!) and I was more than happy to have an extra excuse to plan a special evening filled with laughter and friendship with some of my favorite moms! 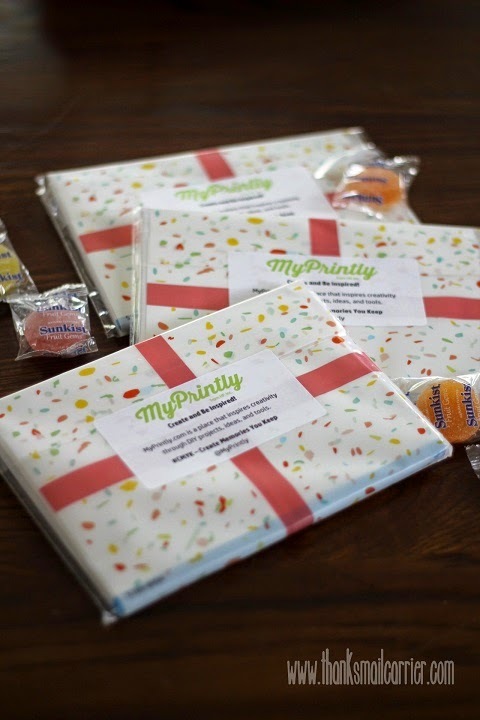 Even better, a party kit filled with fun activities, recipe and craft ideas, and goodies from names including HP, MyPrintly, Bicycle Playing Cards, Provident Films, Entenmann's, and more arrived to make the night even more unforgettable. Who wouldn't have fun with a spread like this? I am respecting a few of my friends' wishes to not include their photographs online, however, I can't help but share a bit of the entertainment and good times that we had with some of these items. 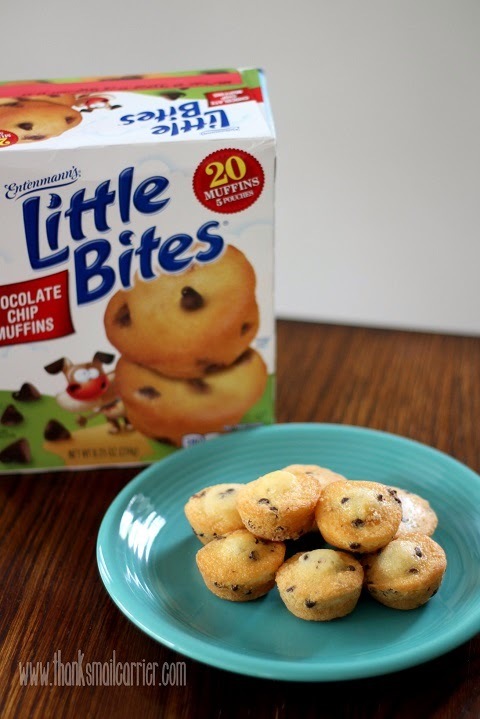 We enjoyed the delicious, melt-in-your-mouth goodness of Entenmann's Little Bites (chocolate chip!) 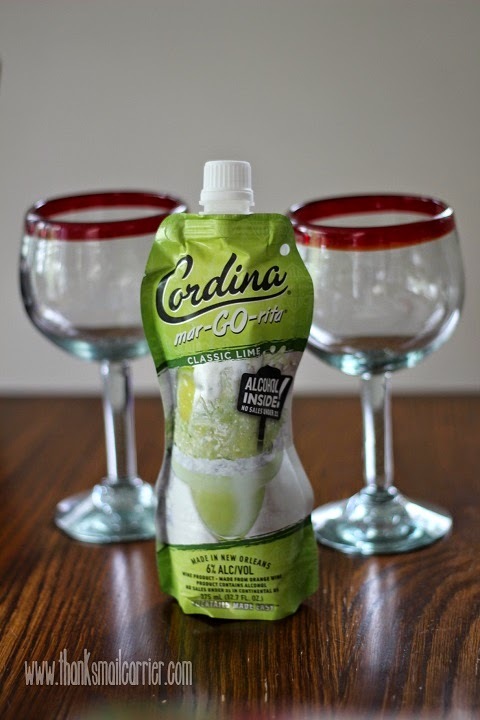 and all agreed that their delicious pre-portioned pouches are perfect for snacking just about anytime, anywhere. Any leftovers have been going with my girls in school lunches, for after soccer games, and more! 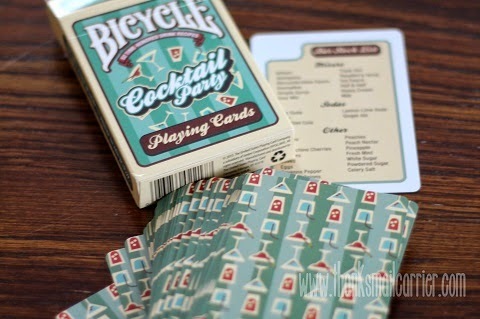 ...while there was no shortage of drink mix inspiration thanks to the hilarious Bicycle Cocktail Party playing cards. ...actually each feature a unique drink recipe right on the cards themselves! 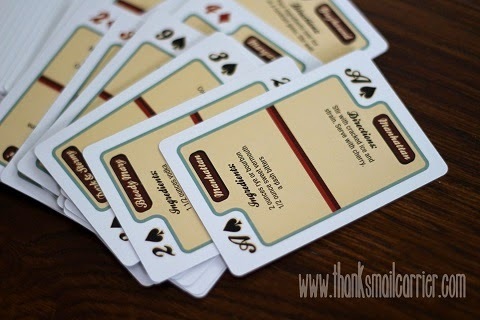 Who knew that you could turn to your deck of cards for recipes for a tasty Mimosa or Grasshopper? 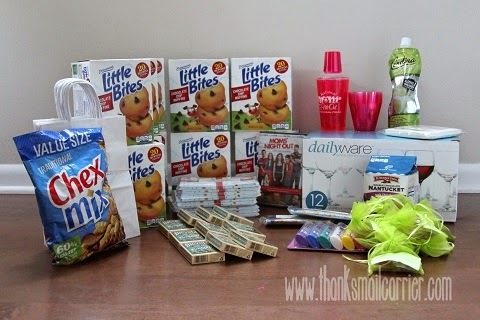 Along with these fun snacks, drinks and games, our Mom's Nite Out was filled with a great deal of talking, catching up and laughter. There is no doubt that, as moms, we cherish and adore our children... but it is just good for the soul to have an evening away with friends just relaxing and being ourselves! ...that included their own deck of Bicycle Cocktail Party playing cards, assorted snacks, candies, a very cool HP Photo Card Pack from MyPrintly (with instructions from me to visit the MyPrintly website to get inspired to create unique and personalized craft projects of their own), and more. Could I have done more to decorate and plan and prepare for my party? Sure. But did it turn out to be a fantastic, memorable evening anyway simply because it was spent with friends having a great time? Absolutely! Don't you and your friends deserve to relax, reconnect, socialize and enjoy some well-deserved girl time? Then head over to MomsNiteOut.org to find out much more about this amazing event and how you can participate next year and long into the future. 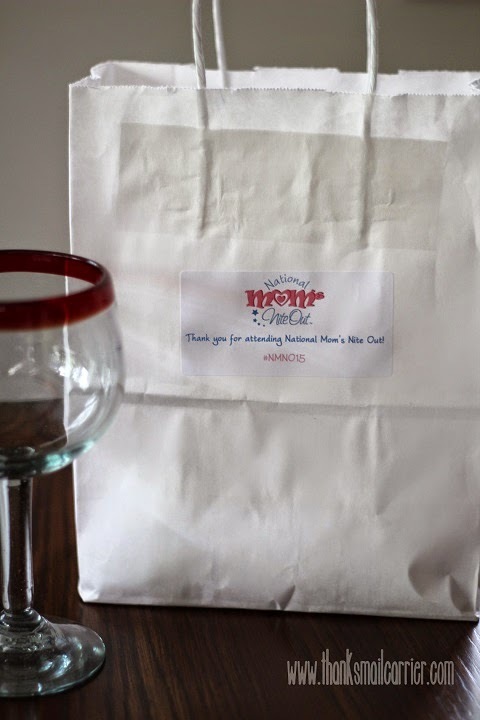 You'll also want to connect with Mom's Nite Out on Twitter and Facebook as well as throughout social media at the hashtag #NMNO15 to see even more great recaps of this year's extravaganzas! I received free products in order to host a National Mom's Nite Out party, however, all thoughts and opinions expressed are honest and my own. A night out sounds like just what I need!! Moms night out should be monthly! I havent had a night out in forever! Moms should get a night out every month. Be nice to yourself.